Every Friday, we take a look at the week’s food news and serve up the most interesting morsels. From a live-stream of the ketchup and mustard station at the Republican National Convention to a new recycling initiative at Starbucks, here’s this week in food. Would you eat a dented apple? Wal-Mart, America’s largest grocer, has begun selling “ugly” fruits and vegetables at a discount in its Florida stores in an attempt to address the issue of global food waste. There’s no greater New England summer tradition than the lobster roll. Here are Zagat’s 9 must-try regional summer foods in the Northeast. A coffee mega-giant is getting a little greener. 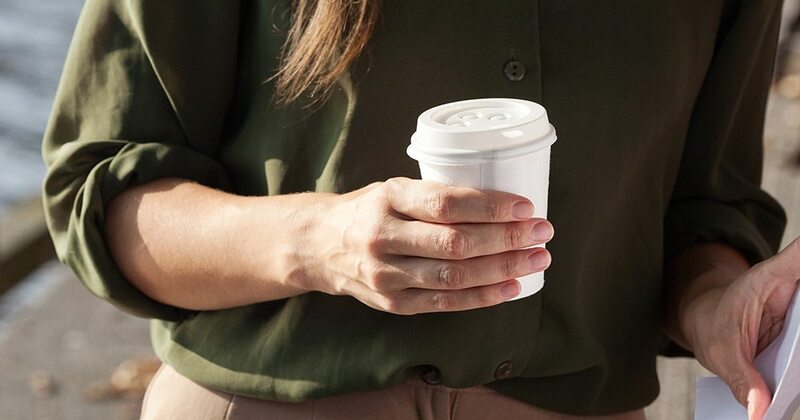 Starbucks is testing 100% recyclable coffee cups at its UK locations. As Starbucks beverages come housed in “approximately 4 billion cups globally each year,” the success of that program could make a huge difference. Life’s just better with a perfect cup of coffee, no matter where you are in the world. These are the best coffee shops for world travelers. It’s summer, which means it’s time to fire up the grill. But what do you make for your vegetarian friends and relatives? Here’s a vegan sandwich leading the way in meat-free BBQ. What’s the difference between a puffy taco and a chalupa? In the heat of summer, there’s nothing quite like Southwestern food. 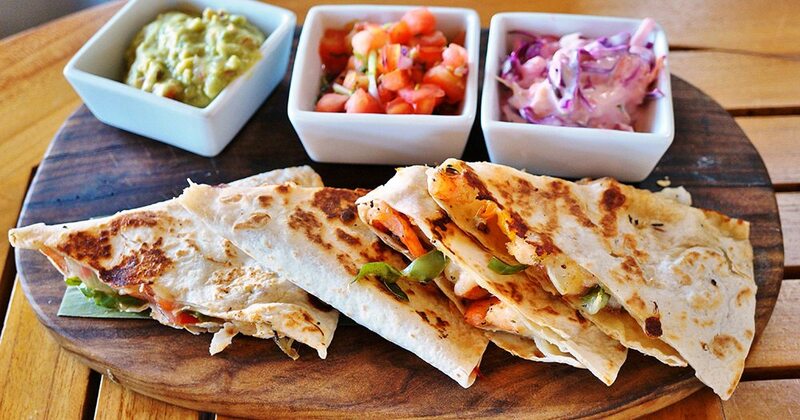 Here’s a glossary of Tex-Mex terms to get you through the ordering process. Even in a divisive political climate, you can always count on condiments to bring people together. During this week’s Republican National Convention, Stephen Colbert live-streamed two hours of peace and harmony over ketchup on the convention floor. See any other great food news this week? Let us know in the comments below.